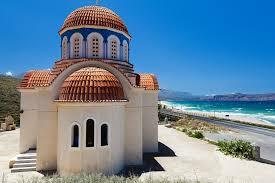 Rent a car in Zante/Zakynthos Airport in Greece. 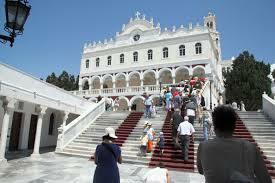 Compare cheaper estate, SUV & People Carrier hire in Zakynthos. 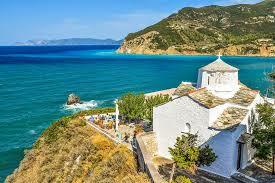 Find good cheap car hire in Zante here. Larger estate cars, SUV, MPV and minivans also available in Zante, Greece with the following partners: Sixt, Europcar, Budget and Kyprexxo. Included in the rates are CDW, mileage and roadside recovery. We offer cars from the marques of Ford, VW, Toyota, Citroen, Suzuki, Kia , Skoda and Renault. Models include Jeeps soft and hard top, economy, luxury, 4x4, MPV and Minivan. Rates for car rental in Zante with Budget include CDW (Collision Damage Waiver), Third Party Liability, Vehicle Theft Protection (does not include personal items), Unlimited Mileage, Premium Location and Airport Fees and Tax (VAT and GST). Look for one free extra driver logo. Zante, or Zakynthos, is one of the three largest islands among the Ionian Islands in Greece. 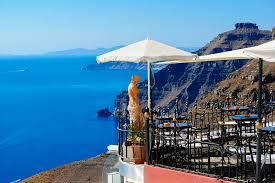 The island has a flourishing tourism industry despite the fact that it was devastated by earthquakes over the years. Zante also offers lots of different and exciting tourist spots. The island emerged from a natural disaster, which boosted its economic growth. The ruins and structures that are left by an episode of earthquakes have become the major tourist spots in Zante. The St. Dionysios Cathedral, St. Nicholas of the Quay, and the National Bank are the only three buildings left from the 1953 earthquake. Right now, they are the most frequented tourist destinations in Zante. Aside from these three buildings, the fine and mild weather of the island makes it and an even more fitting place for a grand vacation. We offer cheaper holiday auto prices in Zante. Zante motoring made easy and cheaper. 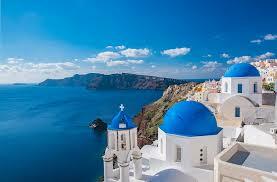 Save on next driving costs to Zante and the Greek Islands. Zante offers great water adventures which would appeal most to those who love exploring the beauty of nature. Tourists will definitely adore the white and sandy beaches of the place. The Smugglers Cove or the Navagio, Blue Caves, Marathonisi, and Caretta are some of most impressive works of nature here in Zante. Visiting the city and the beautiful and fine natural wonders will give you a great adventure. But to explore them all, you must have a good car in tow. Zante has lots of depots that can provide a great service. 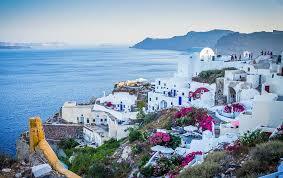 Get more car hire in Cyprus here.